Developing new sales channels is an important road to building your business, boosting sales, increasing customer engagement and fostering venue loyalty. In a traditional sales model, you’d need to look for third-party partners to assist with implementing web sales or loyalty app sales and then hoping you get good returns on your investment. 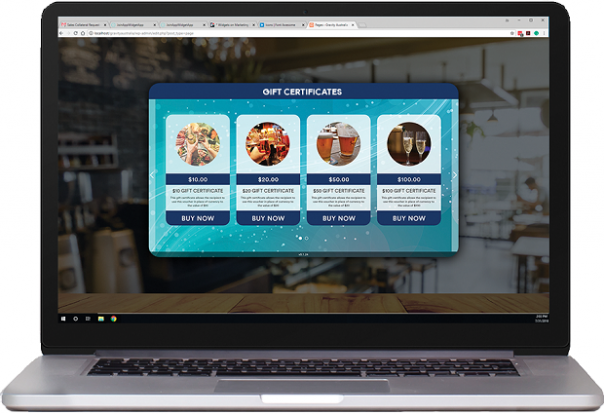 Bepoz now has a suite of website add-ons utilizing the power of our vouchers, certificates and membership registration. 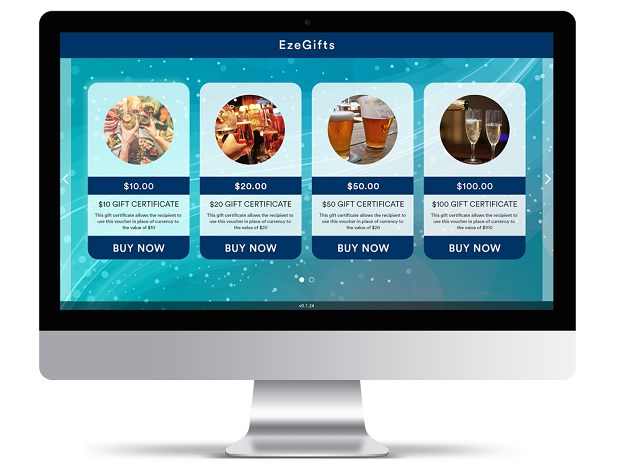 Eze – Gifts, Promos, Join and Tix plug directly into your existing website or social media opening up a host of new online sales channels. • Barcoded ticketing integrated with Bepoz POS. • Safe secure payment platform with Stripe. • Customise design to match your branding. • Open new sales channels online 24/7. • Barcode redemption option electronically or paper. • Instant email certificate delivery and confirmation. • Sell directly through website, Facebook and other social media platforms. • Build to increase customer loyalty and engagement. • Entice new customers with promotional incentives and special offers. • Set sales limits and periods. • Voucher design via Mailchimp. • Schedule voucher promotion rotation ie 10% Meal discounts runs Mon – Wed then changes to $15 Parma and Pot for Thur- Fri.
• Membership registration on website or in-house app. • Convenient paperless signup, no data entry errors. • All new member data synced and validated with Bepoz POS. • Customise form fields and branding. • Send transactional emails such as welcome, email confirmation. Choose what’s right for your venue – selling tickets, personalised e-gift certificates, enticing new customers, boosting membership numbers or perhaps all addons appeal. The new web marketing range from Bepoz can be fully customised, branded and managed via one centralised dashboard, fully supported by Bepoz POS. Click here for more information or call 1300 023 769 for a full featured demo on all our customer engagement products or Point of Sale.